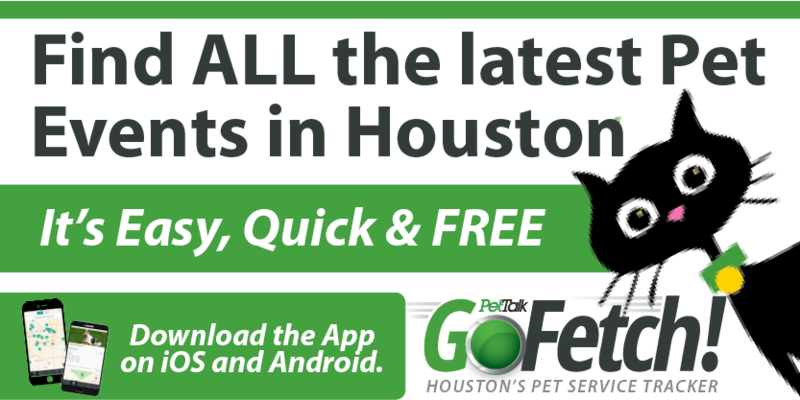 Looking For Pet Friendly Lodging? Abundance Retreat Has Openings! 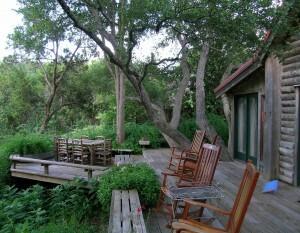 Pack up the pooch and head to Abundcance Retreat in the Hill Country! This lovely property on the river in Wimberey welcomes pets (sorry, no children) and offers two cabins, Moondance (1 bdrm) and Sundance (3 bdrm) and is just a few steps away from the Wimberley Square. Relax in the rocking chairs on the wrap around deck while looking at Cypress Creek, sroll down to the square for shopping or take a canoe down the river and view the natural beauty of Wimberley. Current discounts are being offered so check them out…they are a FAVORITE of the PetTalk crew..both two-legged and four-legged!